Mercedes-AMG (Aufrecht Melcher Großaspach) GmbH has reported 2013 to be its most-successful year with up to 32,200 AMG models sold. The German firm recorded strong demand in its three biggest markets U.S., Germany and U.K., last year driven by new products and the extension of its distribution network. 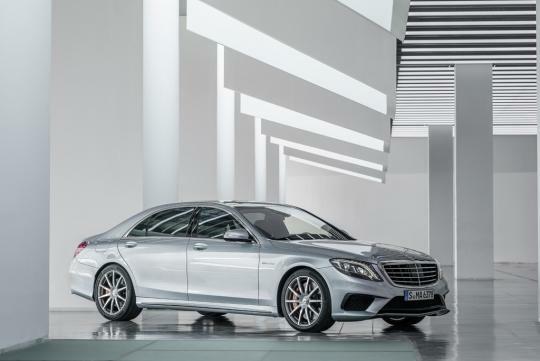 Among the factors driving this growth was the broad introduction of the 4MATIC, all-wheel drive system, and the introduction of the facelifted E 63 and CLS 63 AMGs. 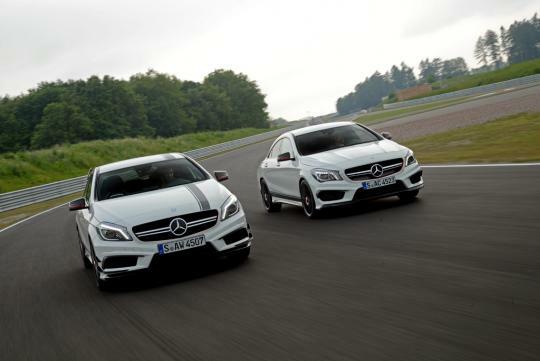 There was also increasing demand for AMG’s SUV models and the new compact cars - the A 45 and CLA 45 AMG. 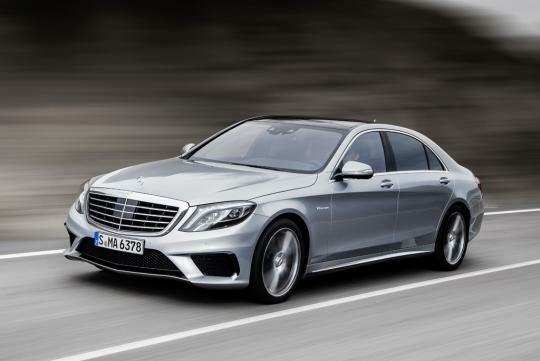 The product offensive is rounded off by the recently introduced S 63 AMG. Through the introduction of the CLA 45 AMG Mercedes-AMG was able to steadily increase its sales in the USA market, with a growth of around 20 percent. 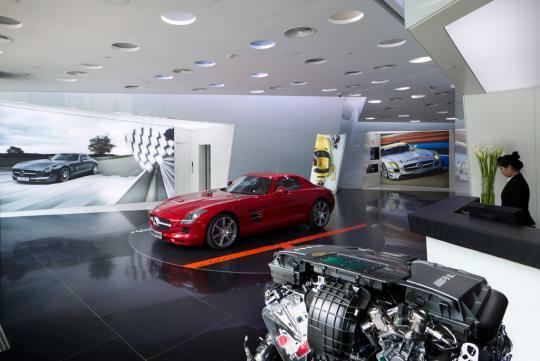 AMG’s two main European markets, Germany and the U.K. posted strong sales, despite the overall market weakness in the EU, and exceeded their 2013 sales targets. The dynamic growth has been made possible by the expansion of the product range and entering attractive new segments. With the sporty A 45 AMG, the CLA 45 AMG and the GLA 45 AMG, Mercedes-AMG is offering three new entry-level models to reach out to new target groups. All three models are equipped with 4MATIC technology and the world’s most powerful four-cylinder production engine. Later this year, AMG plans to enter a new segment with a sports car it has fully developed itself. Founded in 1967 by Hans Werner Aufrecht and Erhard Melcher, today, the former two man company employs a workforce of more than 1,200 at its plant in Affalterbach, and over the past 47 years has become the technological spearhead and a wholly owned subsidiary of Daimler AG. Quite an impressive figure! 32,000 AMG been sold in 2013. Have yet to driven an AMG thou. hahha. Its probably because of the SLS, and also because there are more "AMG" models now. So that is what AMG stands for..